It's not because I have suddenly become politically correct. I have used the word "Holiday" in the title because I really meant all kinds of holidays, not just Christmas. 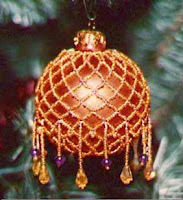 If you made some of these ornaments in red and gold, then you have wonderful decorations for Chinese New Year too. All green? Then you will be ready for St Patrick's Day! I also like these tutorials for another reason. 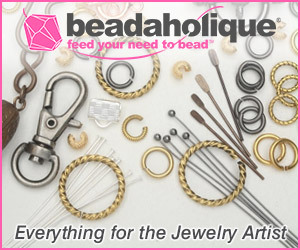 The non-jewelry projects also help use up our bead stashes! The beaded CD ornaments shown above admirably recycle the old CDs you might have around.The tutorial is by Annabelle Keller for Krylon. 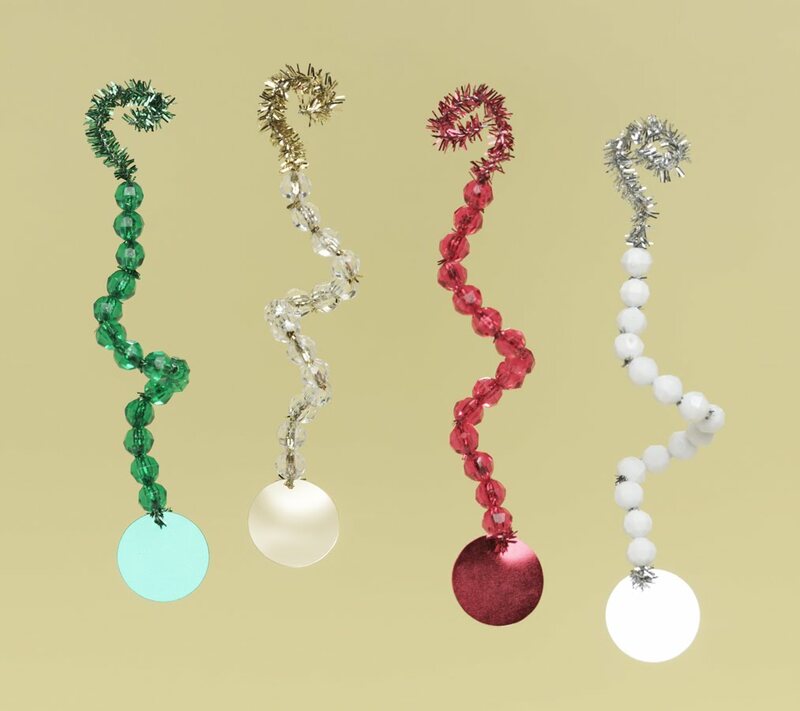 These lovely Super Sparkly Christmas Decorations from Spoilt Rotten Beads will retain their shapes because memory wire was used! 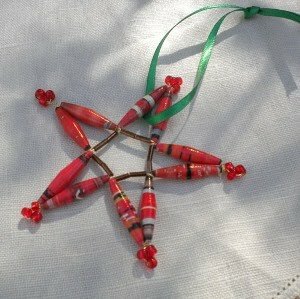 The Paperbeads.org have their own Paper Bead Christmas Star Ornament that's really pretty. 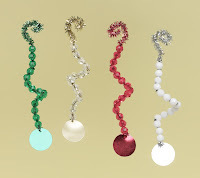 I really like this simple Beaded Icicle Swirls by the Cousin Corporation of America. 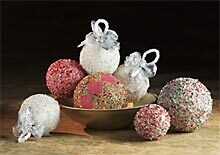 They are so easy to make, children could be enlisted to help. 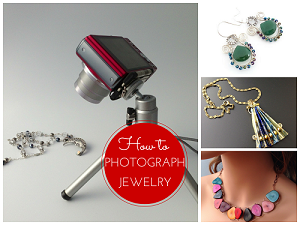 It's a good craft project to keep in mind for school craft fairs. 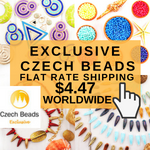 Plastic faceted beads are inexpensive. This quick and easy Beaded Crystal Ornaments tutorial uses Styrofoam balls, adhesive and micro-beads. 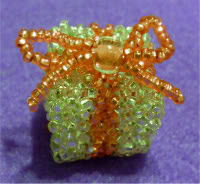 I dare say those small seed beads you've been trying to avoid could be used instead of micro-beads! 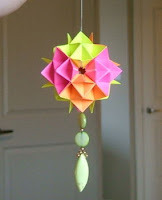 Origami fans will surely love this Holiday Ornament Tutorial by Lanie V on Cut Out and Keep. 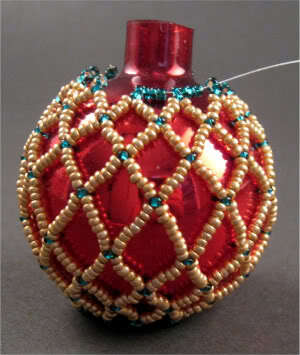 This tiny right angle weave 3D Gift Box Ornament Tutorial by Mortira is simply gorgeous. 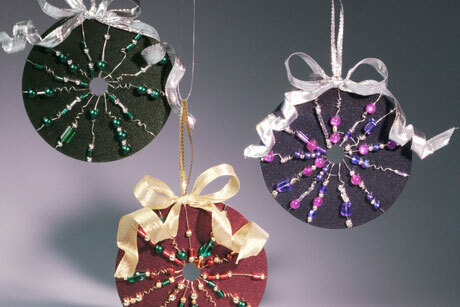 Make several in different colors to hang on the Christmas tree. I've done some of the bead netted ornament covers for the type of Christmas glass bulbs you can get from the craft store - paint them to match the bead colors. They are fun to make and you can easily adapt the design. 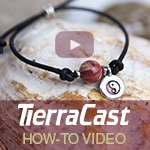 Mortira is the creator of this wonderful tutorial. 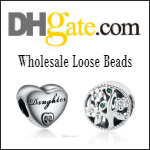 Great post today - I love all the ideas. 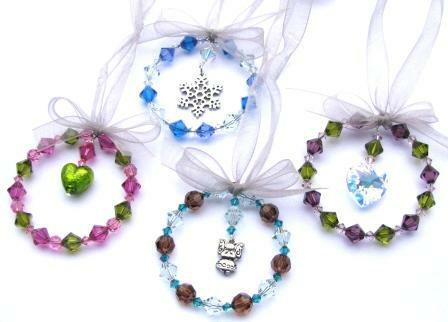 These are cute - I see a craft session coming on! These are such great tutorials! I really like the used CD project, and it's something that I can do with my toddler just for fun. I will have to try it out. 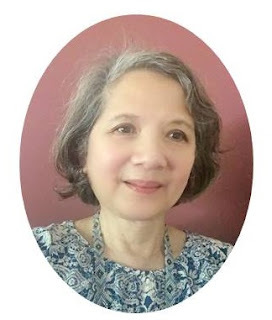 Thanks so much for including my gift box and bulb with such wonderful company! Great stuff Pearl, as always. Hoping you're having a wonderful Christmas! Oh yes, I am! 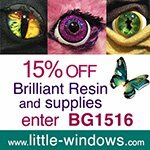 Hope you are too!